As you all know Susie is the queen of our household. She has been our “only child” for the last 6.5 years and I worry about her and how she will be once the new baby is here. I have heard from other dog owners how much your priorities change once your baby is here but I can’t see myself loving Susie any less once the baby is here. My heart is big and there is enough love to go around for everyone! Sure Susie has some tendencies that I worry about like being overly excited when people come over, barking at the mailman and always wanting food but she also is the most loving, kind, harmless and LAZIEST dog ever. I know she will love this baby just as much as we do and when she has had enough she will just go find a couch to sleep on. As I sit here currently one day shy of 39 weeks pregnant I have all the worries of being a first time mom. I have a MILLION questions running through my head between labor and delivery and being a mom. When will labor start? How will labor start? Will I know the right time to leave for the hospital? Will I survive the contractions and delivery? What Dr will deliver you? Will you be a boy or girl? Will you be healthy? Will I be healthy? What will recovery be like? What will my mood be like? How will life be different? Will I be a good mom? Will I know what to do? Do I have everything I need? The questions go on and on but the scariest part is all these questions will be answered in just a matter of days. I am beyond excited to be your mom but I am also terrified. My promise to you is I will do my best and I will love you unconditionally, I will learn as you learn and you will always have a support system that loves you. 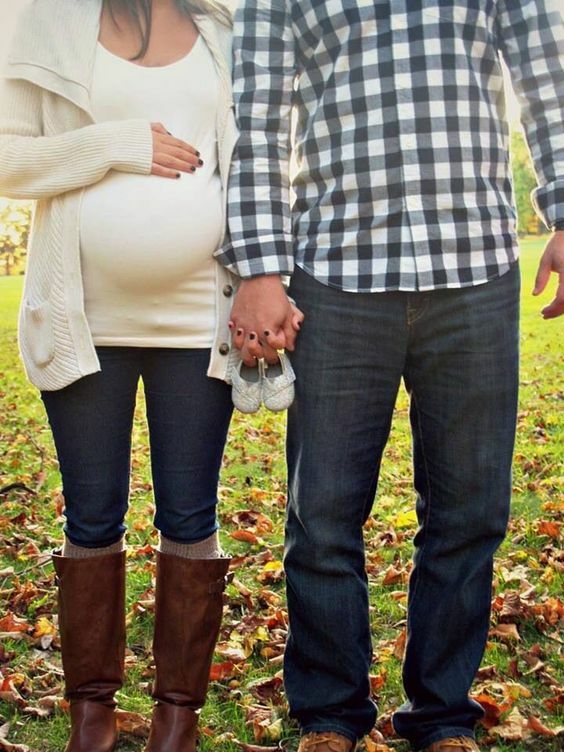 Here is what I am loving for winter maternity wear. 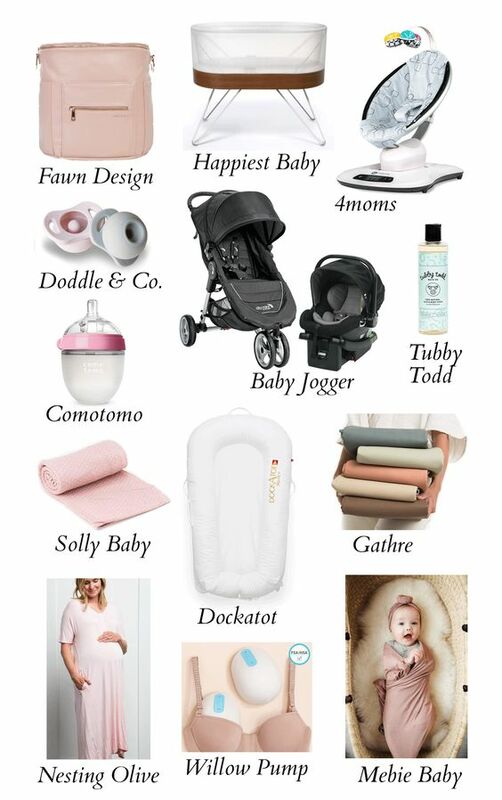 Now I am 38.5 weeks so I am all about comfort but I also listed a few of my favorites throughout pregnancy! I am all about versatile, cute and affordable. I want to get my moneys worth and purchase items that cane take me through seasons as well as post baby. Where are some of you favorite places to shop for cute, affordable maternity clothes? From day one of finding out I was expecting I couldn’t wait to start taking pictures to document the growth of my baby bump. I had no idea if I wanted a “theme” or how to do it, I feel like today with social media and Pinterest there is just so much pressure to be creative. I decided it could be fun to document setting up the nursery so what better way then to combine the two. I started taking pictures at 18 weeks when you could really see a bump but of course we had not started the baby’s room yet. We had the crib set up in another room from our “pregnancy announcement” photo so I just used that to start. 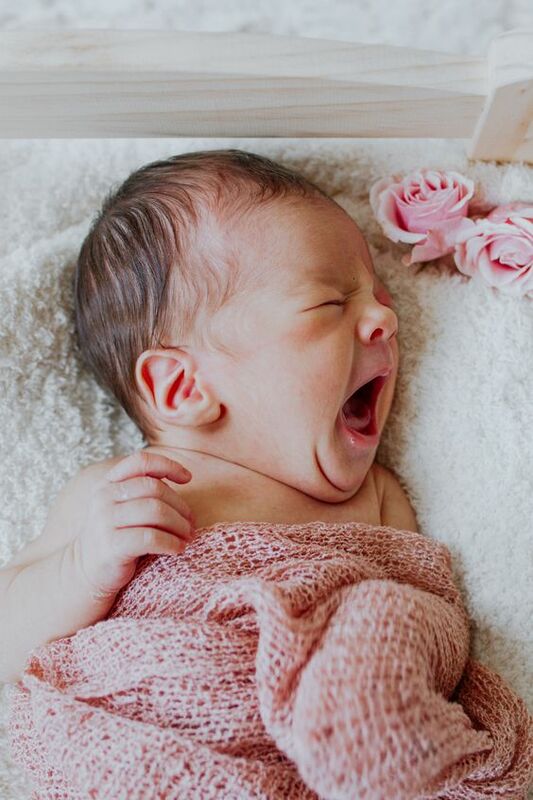 When I was at about 22 weeks we started the nursery and my vision of taking maternity pictures as the nursery came together really started to blossom. With one the nursery done and one officially picture to go I am so excited to share my bump date pictures! I am so excited to share some beautiful photos that were captured of my pregnancy. 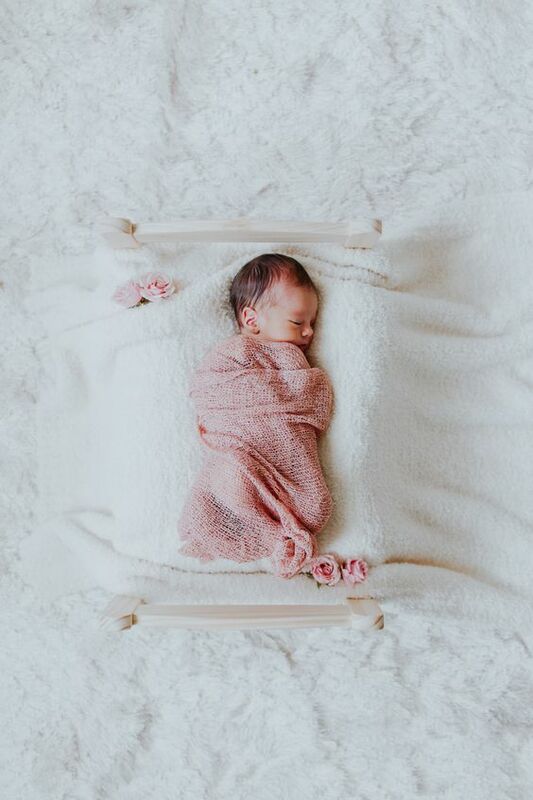 I am still in awe over these images and I can’t wait for Lily from @jieru_photography to do an in home newborn shoot when Baby H arrives. Before Justin and I found out we were pregnant we knew we wanted to keep the gender of our baby a surprise. I thought this may be difficult to design the perfect nursery but since my style is simple and neutral it came together pretty easily. There were definetly some pieces I couldn’t add because they trended more boy or girl but I am excited for Baby H to arrive to officially finish their room with some art work!